Mr Steele, who was part of the IEEE, which claims to be ‘the world’s largest technical professional organisation dedicated to advancing technology for the benefit of humanity’, said: ‘We are seeing babies dying in the womb as these transmitters are situated outside people’s bedroom windows. It’s a humanitarian crisis. Is this what you want for your community, too? Research has already proven that exposure to all sources of cell phone and wireless WiFi radiation is harmful. It’s not just about cancer risk. Even insurance companies understand this. The only winners in the “Race for 5G” are those who always have and continue to profit from technology. 5G proponents seem to be willing to do and say anything so they can install this dangerous and unnecessary technology everywhere – despite everything they know, everything that has already happened, and everyone who is opposed to this. 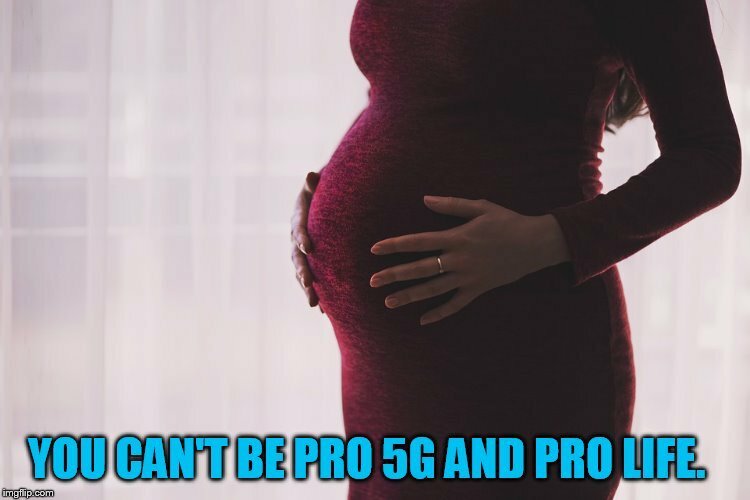 All things considered, you simply can’t be Pro 5G and Pro-Life. Nope. Nada. Nein. Brava Dr Sharon Goldberg! Thank you for your passionate testimony. How’s the interrogator hey – Gary Glen! Typical stonefaced zombie. Does he not understand what she is talking about – he is under threat as are his children. It’s like he is discussing how to measure the length of a plank. Even this form of interrogation – it’s so male-generated. Why not give the women some time to speak in her own fashion? Time, it’s always rush, rush, rush. But men can talk till we’re blue in the face and at their leisure. 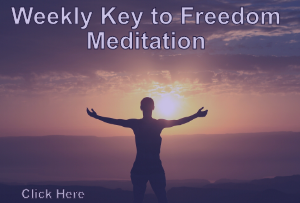 Do note though that as long as money is the mechanism of our economy, then you can be sure this and other things will take our lives away trying to fight – this and many other onslaughts will keep coming down the pike at us. We have to change the motivator of these acts of violence against our health and the other creatures’. Money has to change fundamentally from greed-based to nature-based. This is not rocket science. It’s just a matter of will.